I can't believe that I haven't shared this lipstick, yet. I've had it for a while, now and just realized that these photos were languishing, unloved in my files. I get that it is Fall and this is not exactly the rich, deep matte everyone is loving, right now but it's a gorgeous lippie and deserving of it's moment. 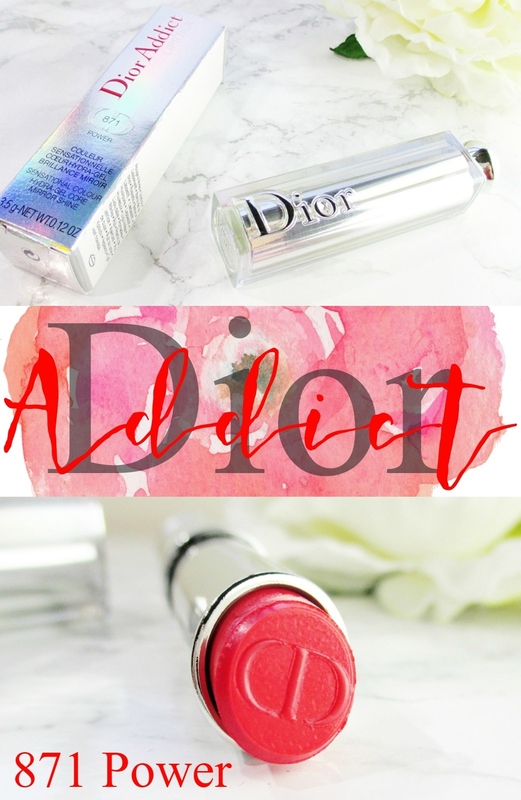 I find beautiful, juicy coral lipsticks hard to resist so when I saw Dior Addict Hydra Gel Core Mirror Shine Lipstick in #871 Power, I had to have it. Encased in a heavy iridescent plastic tube with a silver knob on one end, this lipstick feels weighty in the hand and it is so pretty to look at. The hydra-gel core formula is silky soft and smooths onto my lips in a few quick swipes. 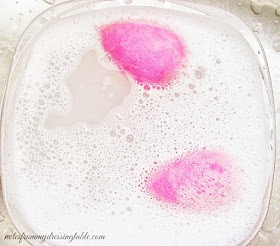 The finish is semi-opaque and delightfully glossy but not sticky or gloppy. Wear time is shockingly good, for a hydrating, shine formula lippie. I don't have to touch this one up as often as I do most of my shine lipsticks. 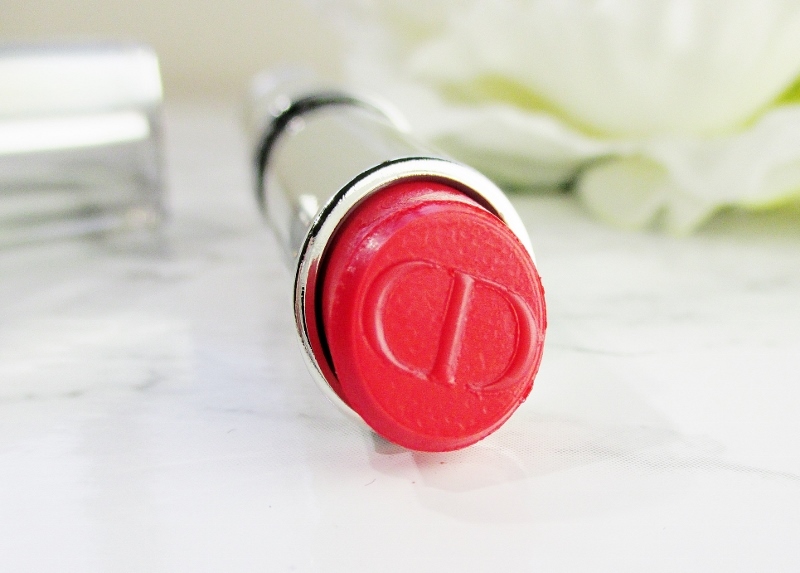 Dior Addict Hydra Gel Core Mirror Shine Lipstick is exquisitely comfortable to wear. 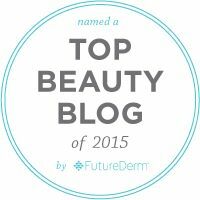 My lips feel lavished in moisture and are as happy and pampered at the end of the day as when I first apply. On my lips. I love how pillowy and plumped my lips look and feel in this lipstick and just look at that gorgeous, juicy coral with a hint of ethereal opalescence. 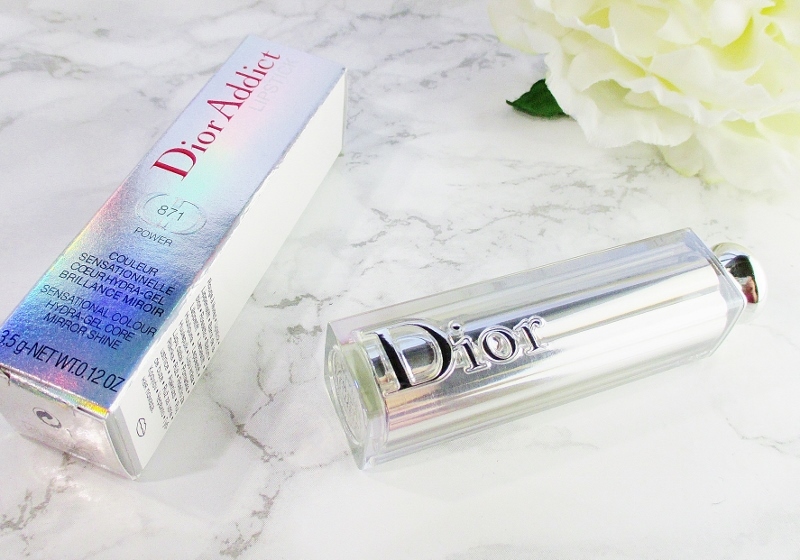 Have you tried Dior Addict Hydra Gel Core Mirror Shine Lipstick? It is available in thirty-five beautiful shades and can be found at Sephora, Nordstrom, Lord & Taylor, Macy's and where ever you find Dior beauty.